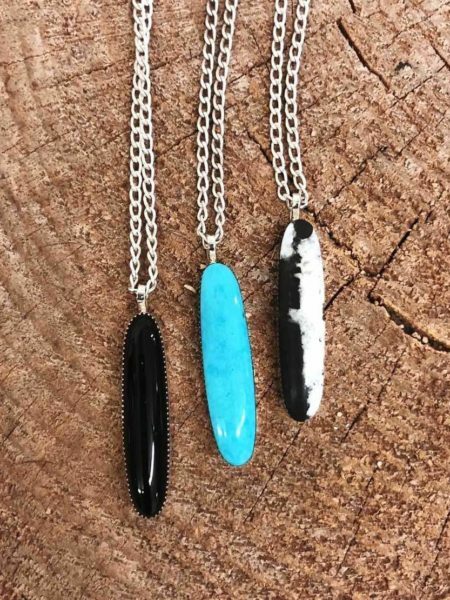 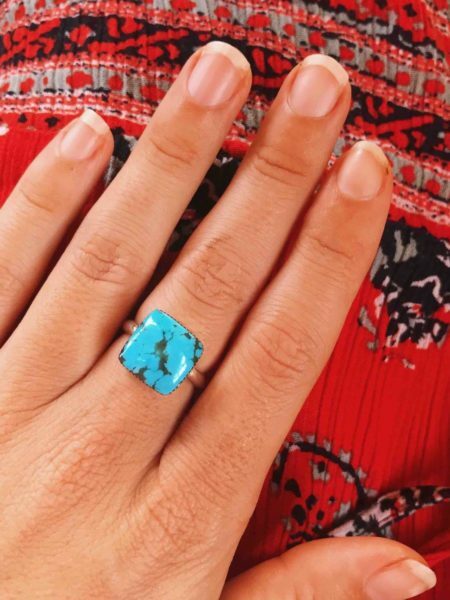 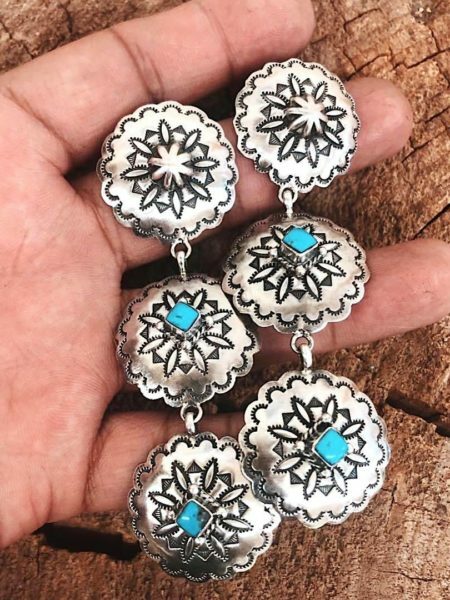 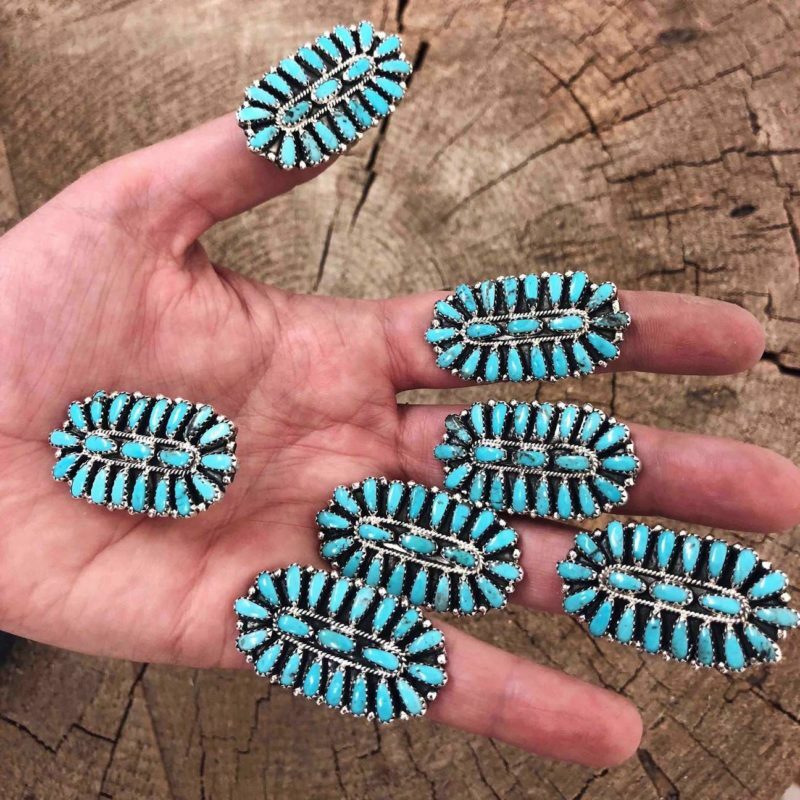 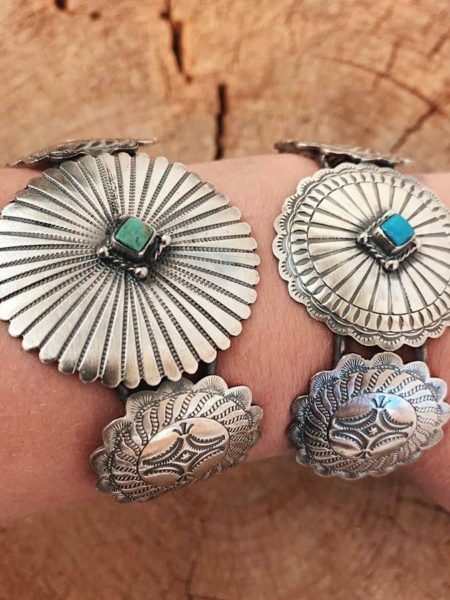 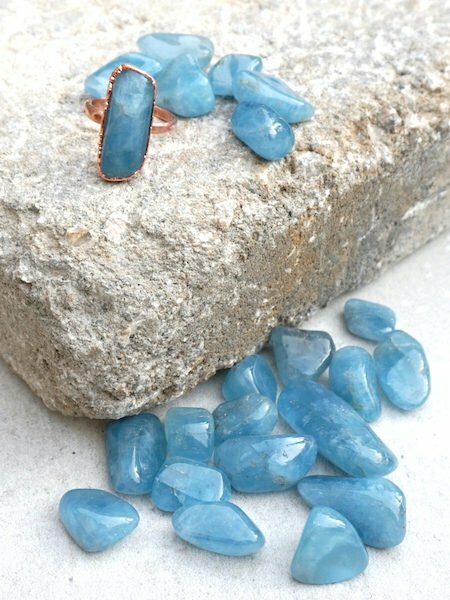 One of my absolute faves- and of course, a bit of a Turquoise Native-made staple!! 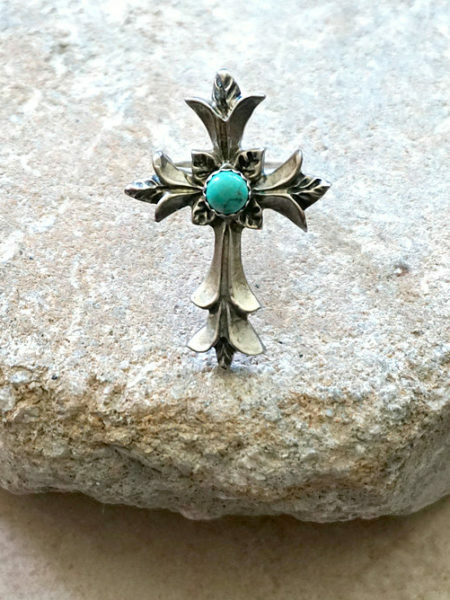 Navajo made cluster ring with natural Kingman Turquoise meticulously inlaid in sterling silver. 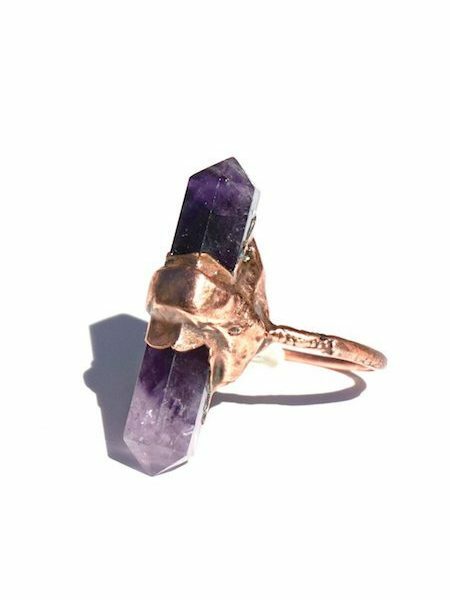 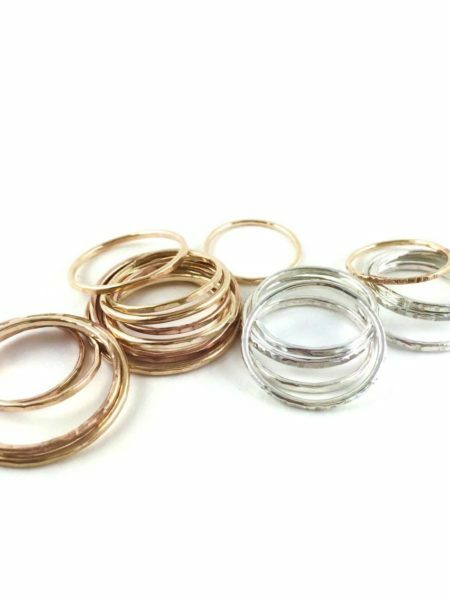 Double-pronged ring band and available in all sizes.